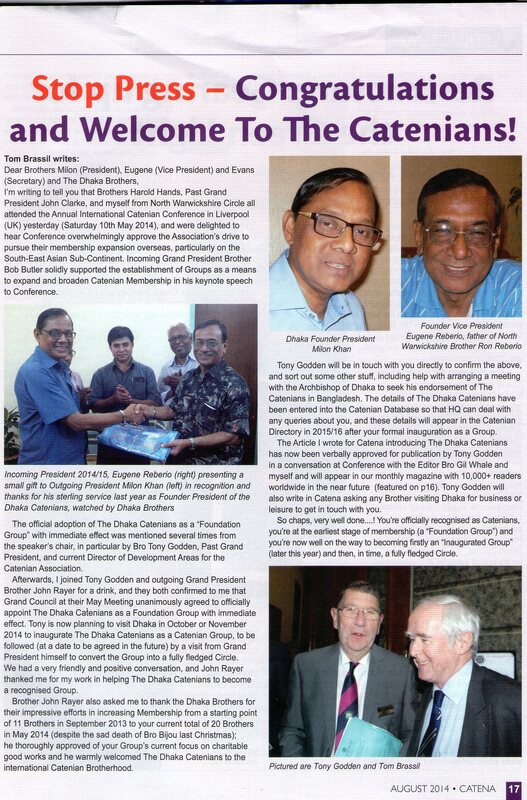 On the 31st October 2014 the Dhaka Catenian Foundation Group was inaugurated into the Catenian Association as the Dhaka 929 Group. Bro David Brinkley, the new Catenian Director for Development Areas, accompanied by his wife and other UK Catenians visited Bangladesh to Inaugurate the Dhaka Catenians into a full Circle, now known as “DHAKA 370”. There is also a new illustrated Adobe Slate presentation (see below) on Dhaka 929, with an introduction to Dhaka and Bangladesh and featuring two local kid’s charities, the Bottomley Girls Orphanage and Christian Brother Lucio’s Dhaka Street Kids Charity. Any help you feel able to give either of these would be gratefully received. Bro Tom Brassil is collecting funds to buy Computers for the Bottomley Catholic Girls Orphanage in Dhaka to train the girls in Office Skills, Dhaka 929 is providing Project Management for this Initiative and their younger (more Computer-literate) Brothers will actually be training the girls to provide them with real (and safe) options for a better future. Adobe Slate is a great new way of presenting pictures and words on the Internet, is optimised for tablet computers but also works on any Windows computer. It may be easier to view if you download Adobe Slate (it’s free) from the link below. Dhaka 929 have now grown from their starting 11 “pioneer” members in September 2013 to 34 Brothers at the end of August 2015. They now have another 7 prospective brothers in the nearby (2 hours travel from Dhaka by road) town of Narayanganj, and propose to enroll them as a Foundation Group which will probably be part of Dhaka 929 for the present until they have sufficient members to become stand-alone. Plans are also well in hand to create a Foundation Group in Rajshahi in North East Bangladesh where a 2 day visit by the Secretary and Membership Officer of Dhaka 929 already signed up 13 brothers. 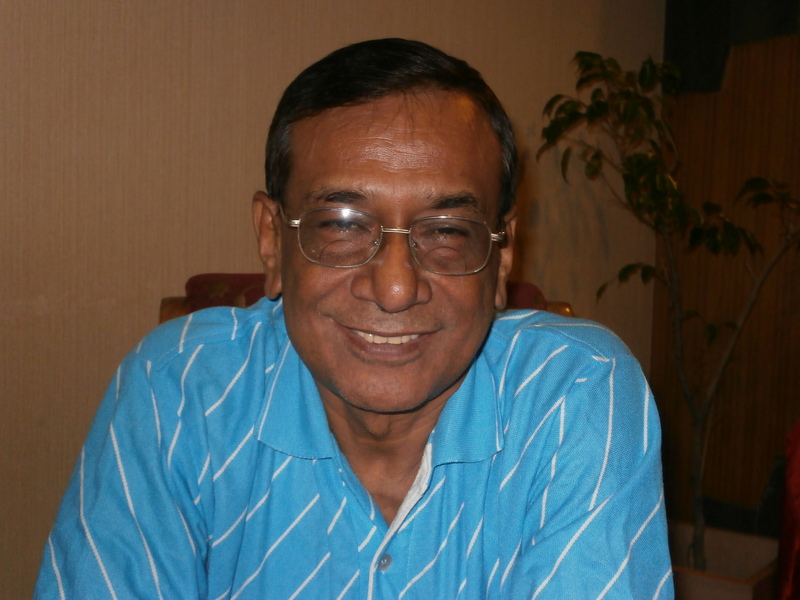 In the longer term, The Dhaka Catenians plan to continue their “missionary work” and create another Foundation Group in Chittagong, Bangladesh’s 2nd city & the country’s major sea-port on the Bay of Bengal. In 2012 North Warwickshire Circle recruited a young Bangladeshi Brother called Ronald Reberio, and quite shortly afterwards, Ron decided that the Association would very useful for the Catholic Community in Bangladesh. He spoke about it to his father Eugene Reberio and to his father’s friend Milon Khan and several other people whilst Ron was visiting Bangladesh in early 2013, and when Milon Khan visited the UK in the Summer he attended our “An Evening with Don Maclean” Circle Meeting as a VG and was most impressed. 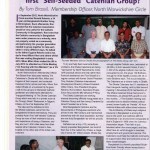 After this our Membership Officer Tom Brassil discussed starting The Catenians in Dhaka with Ron, Milon and Eugene, and when Tom visited Dhaka in September 2013 on a business trip he addressed two groups of interested Catholic gentlemen and attended the “Inaugural Meeting” of The Dhaka Catenian Foundation Group on the 21st September 2013. 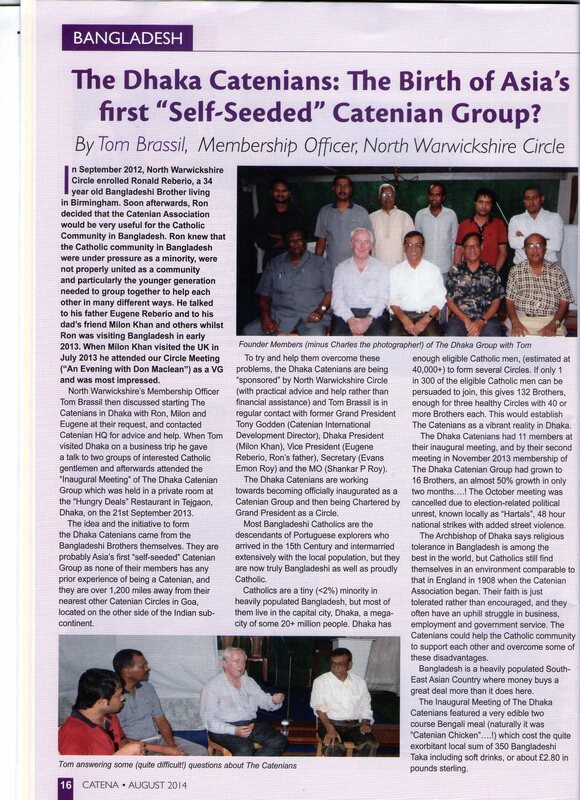 The Dhaka Catenians had 11 members at their first meeting, and by October 2014 (only 13 months later) their membership had grown to 29 Primary Brothers plus 2 joint Brothers (Ron Reberio and Tom Brassil from North Warwickshire Circle), a total of 31 Brothers. 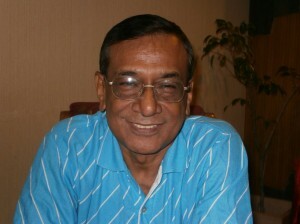 Both the idea and the drive to form the Dhaka Catenians came from the Bangladeshi Brothers themselves, and not from any UK source. 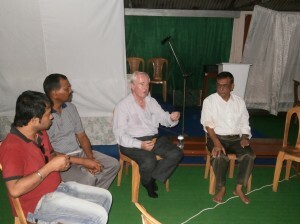 The Dhaka Catenian Group are being officially helped by North Warwickshire Circle (in terms of practical advice) and Tom Brassil is in regular contact with former Grand President Tony Godden (The Catenian International Development Director) and the President (Eugene Reberio, Ron’s father), the Secretary (Evans Emon Roy) and the Membership Officer (Julius Gomes) of the Dhaka Catenians. Tom was delighted to officially “twin” North Warwickshire Circle 111 with Dhaka 929 at the Group Inauguration Ceremony on the 31st October 2014. 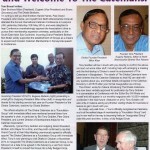 The Dhaka Catenians were recognised and welcomed as a Foundation Group by Grand Council at their May 2014 Meeting, and announced at the Liverpool Conference. Bro Tony Godden visited Dhaka and inaugurated them as a Group on the 31st October 2014. They were inaugurated into a full Circle in 2015 by the new incoming Director, Development Areas, Dr David Brinkley on the 27th December 2015. Bangladesh is a heavily populated South-East Asian Country where money buys a great deal more than it does here. 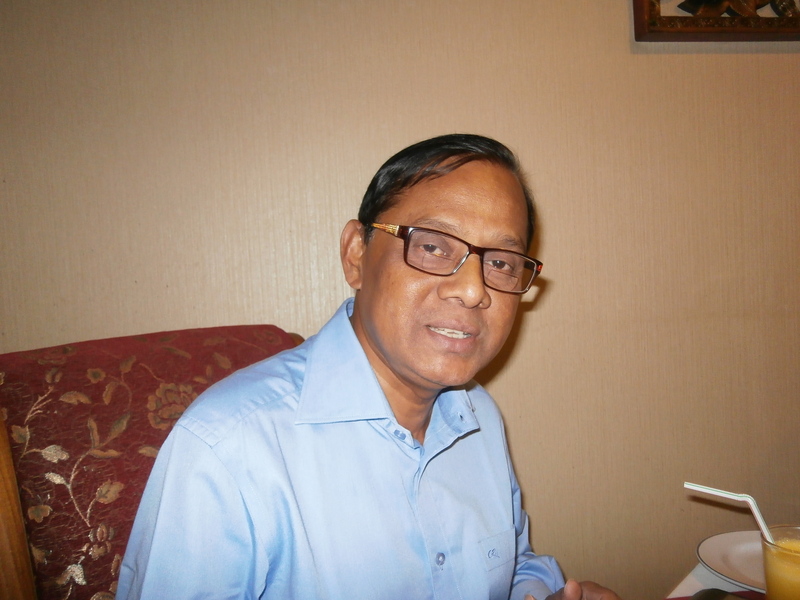 The Initial Meeting of The Dhaka Catenians Foundation Group was held in a private room at “The Hungry Deals” Restaurant in Tejgaon, the district of the Bangladesh Capital Dhaka with the most Catholics in an 85% Muslim country. Their very edible first 2 course Bengali Catenian meal (obviously it was “Catenian Chicken”….!) cost the exorbitant local sum of 350 Bangladeshi Taka including soft drinks, or about £2-80 in pounds sterling…..! The Dhaka Catenians have a different style from most Catenian Circles or Groups. They meet in a room above Tejgaon (Dhaka’s largest Parish) Church once a month, and generally don’t dine together except for special events. They don’t usually wear “Catenian jacket and tie” – it’s normally far too hot for that. Their Group prefers to actively do charitable good works themselves, such as collecting clothing and other goods and distributing these to some of the many poor people in Bangladesh. They’re working with a Charity that cares for Dhaka Street Children by contributing books, clothing and actually helping on the streets. The Dhaka Catenians now also have a closed (private) Facebook Page. 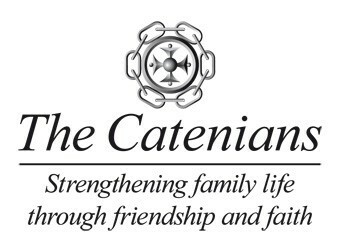 If you’re a member of Facebook, and would like to have access to this page (which has up-to-date news and more recent photos of The Dhaka Catenians) please email Tom Brassil on tgbrassil@aol.com or ring him on +44 (0)7803 921 749 with your details and the reason(s) why you’d like access. 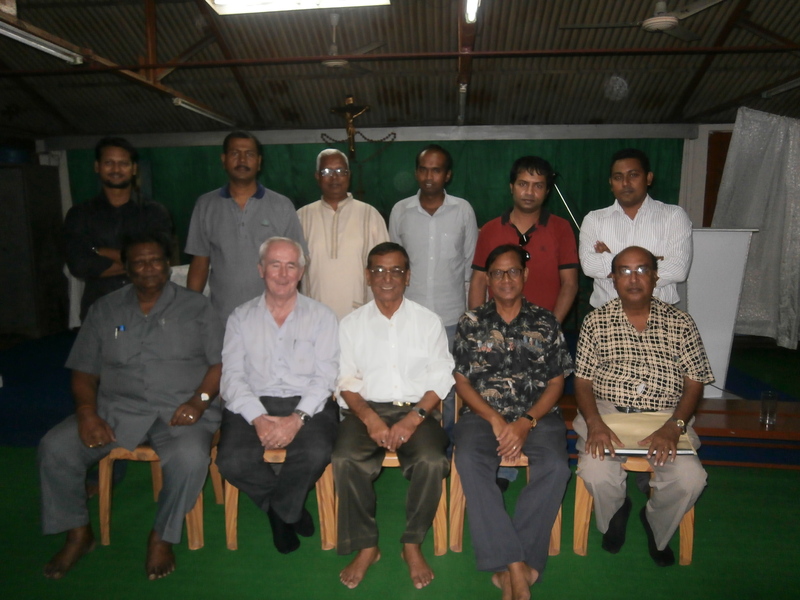 The photos below show part of their first meeting and some of the founder members of the Dhaka Catenians. The Dhaka Catenian Founder Members -1 & plus Tom !